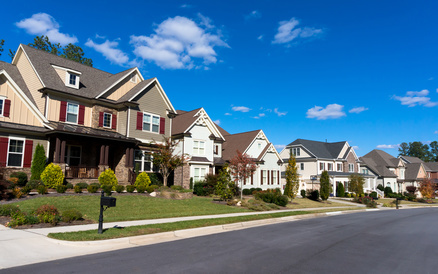 At Affordable Moving & Storage, we understand that moving into or out of apartments may entail a rather tricky process. From parking problems to tackling flights of stairs, there are a significant number of factors to consider when it comes to apartment moving. When you tap onto our apartment moving expertise, you can be sure that our solutions cover everything from maneuvering your heavy furniture to planning the logistics for the move. Why Trust Affordable Moving & Storage for Your Apartment Moving Needs? At Affordable Moving & Storage, our team of well-trained apartment movers is able to tackle apartment moves of any distance. We have the capability to provide you with a prompt and accurate estimate that is relevant to the distance and size of your particular move. When you work with us, you can expect to enjoy swift responses as we do not wish to cause any unnecessary delays. You can also rest assured that our professional moving crew have unmatched unparalleled experience in moving apartments and can handle your items with utmost care. Whether the move involves furniture transport or many boxes of household items, we can also help prepare well in advance, so your move is always affordable and you can save time. We are a passionate and committed bunch when it comes to apartment moving and our years of industry experience ensures safe and successful apartment moves every time. 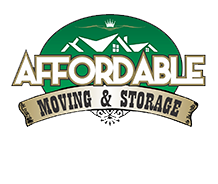 Affordable Moving & Storage is a full-service moving company dedicated to providing top-notch moving and packing solutions to our valued customers, so contact us today to get a free quote on a potential apartment move today!